A 40-year-old man allegedly beat his 70-year-old mother to death after she refused to give him money for buying alcohol in Baran district of Rajasthan, the police said today. The incident took place at Saimera village in Shahabad area of the district on the evening of 2 September. The man, Murari Sahariya, returned home in an inebriated state and demanded money from his mother, Jankibai Sahariya, to buy more alcohol. 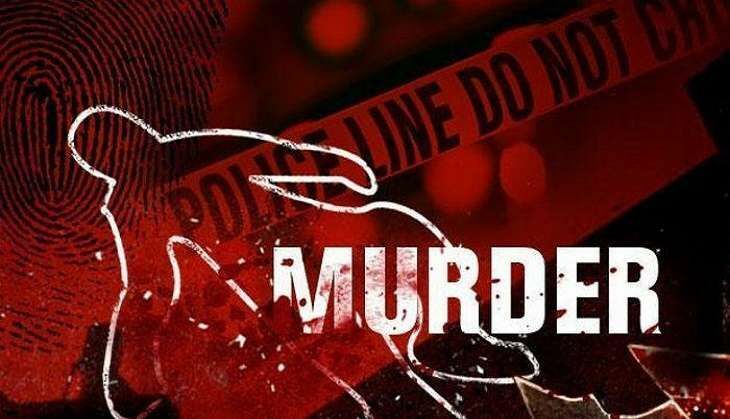 When she refused to give him the money, he thrashed her with a wooden stick, killing her on the spot, Shahabad police station SHO Surayanarayan said. Murari has been booked for murder and arrested, he said. The incident took place when Murari's wife and children were away from home.